Now enrolling for the 2017/2018 school year! 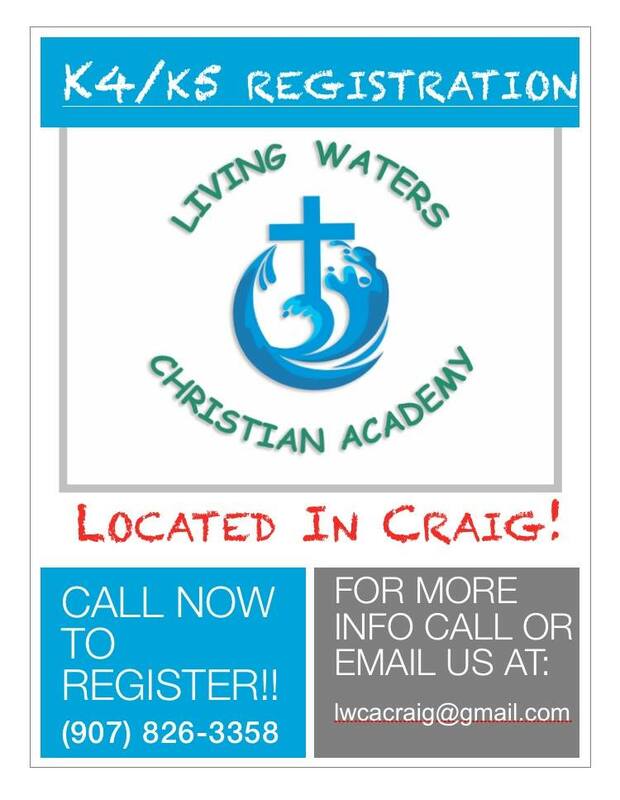 Living Waters Christian Academy offers a quality education at a reasonable rate. We are currently enrolling for our pre-k/kindergarten class. School hours are 8-1:30, M-F with an optional after school program. We only have a total of 10 slots available and they've already started to fill up! Please call or email James or Megan Shook for more information!